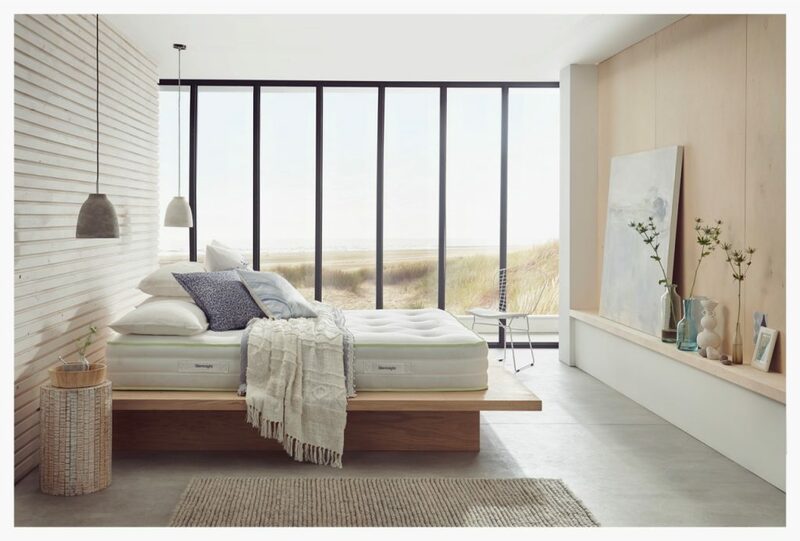 Variety, choice, multiple options – however you describe it the 2019 January Furniture Show (JFS) is a dream for buyers of furniture and interior furnishings. Taking place at the NEC in Birmingham from 20th – 23rd January 2019, over 500 exhibitors will launch thousands of new products in styles from easy-living rustic to high-end contemporary. With a new bed zone and a new lighting sector the organisers are already enthusiastic about the forthcoming event and are expecting the 20,000 plus visitor numbers to increase. Event Director Cleere Scamell said, “Although we are still planning the 2019 JFS, we are already charged with excitement about the new additions in furniture and accessories which will greatly enhance the choices for buyers. It isn’t just the new areas and exhibitors that will keep buyers busy at JFS. Regular exhibitors have plenty to shout about, the consumer expenditure on furniture and furnishings in 2016 was over £16.7 billion. In 2017 the furniture, beds and furnishings manufacturing industry was worth over 17 billion and continues to rise and more and more houses are now being built. As JFS is largest furniture and furnishings event in the UK, it is the prime source of furniture and furnishing products for buyers from every sector of the market. Major and emerging UK and International brands will show alongside each other and the variety of furniture and furnishing styles on show is endless. 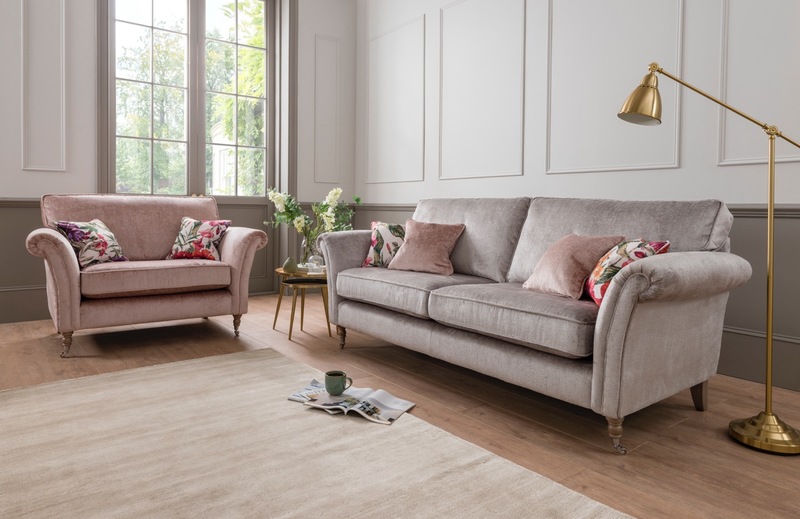 Well-known names including Parker Knoll, Westbridge, Silentnight, Ercol, Gallery Direct, Italia Living, Weimann and Searchlight are all exhibiting in 2019, together with newer brands including Spink & Edgar, Loma Living, The Great Chair Company and Mason & Pearl.